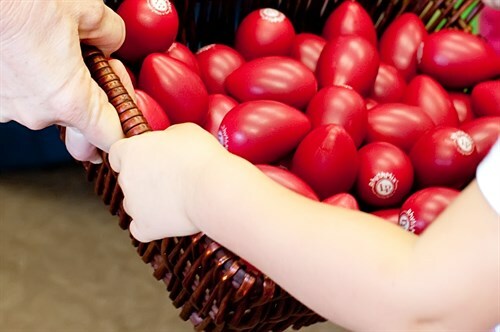 Join us for family fun things to do in Fort Myers, Cape Coral or Estero, FL area! 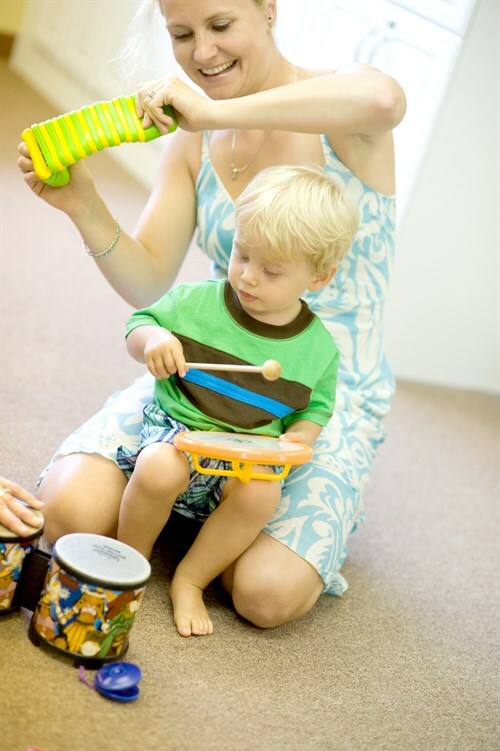 Our classes always start with the world-wide favorite Music Together song: "Hello Everybody"
It's so wonderful when both parents can come to music and enjoy it as a family! That is why we offer night and weekend classes as well as weekday mornings and afternoons! 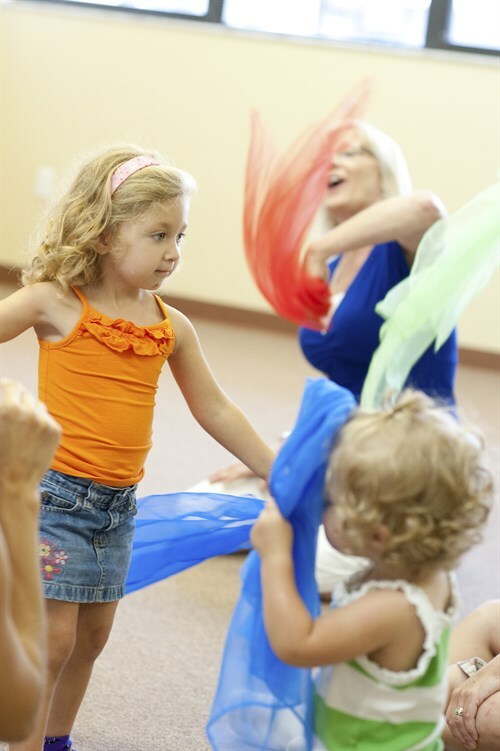 Check out our class schedule! Having fun with sticks! 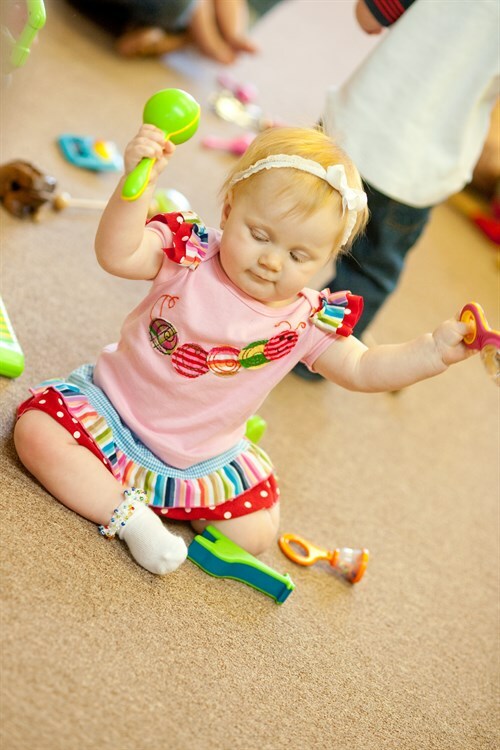 We use a variety of instruments to show rhythm visibly. 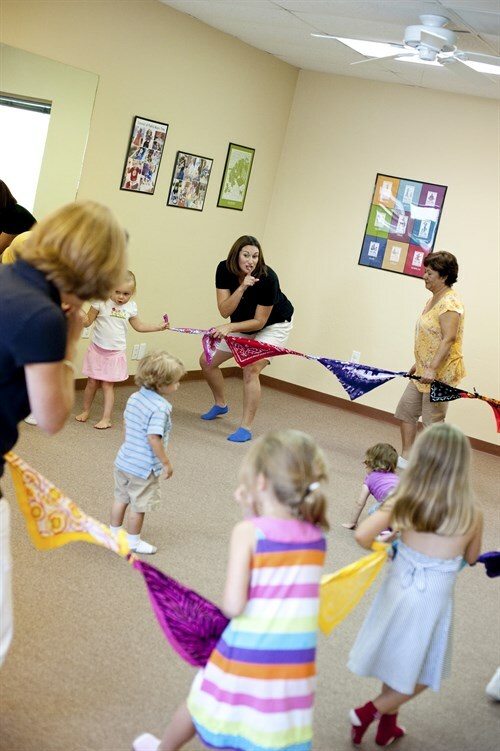 Scarves: Waving to the beat, play peek-a-boo, and showing rhythm in a different way! 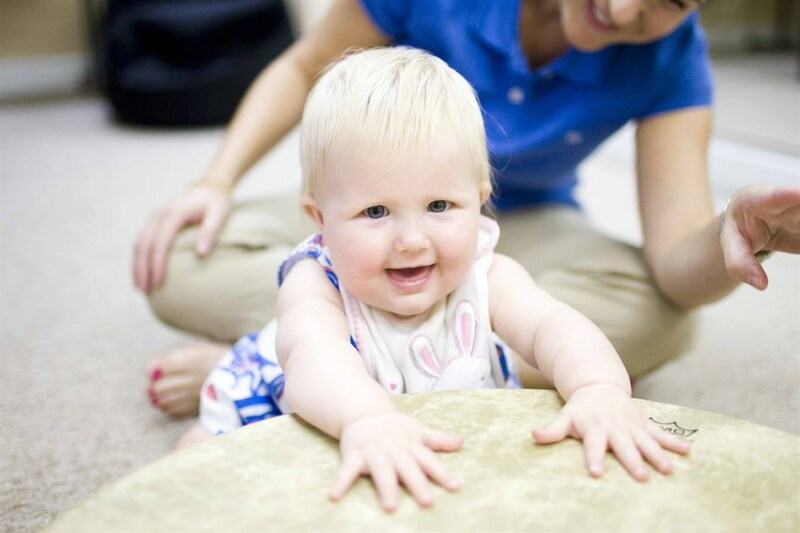 Infants as young as 3 and 4 months coo on ascending and descending patterns....come play musically with your baby - or bring your infant with their older sibling. 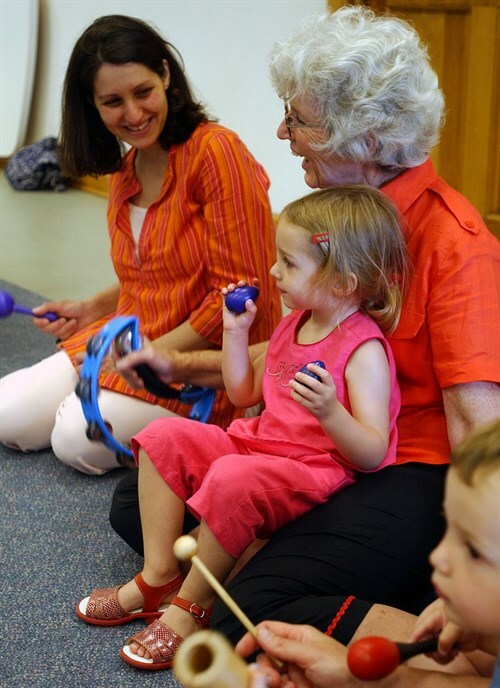 Music speaks through all generations! 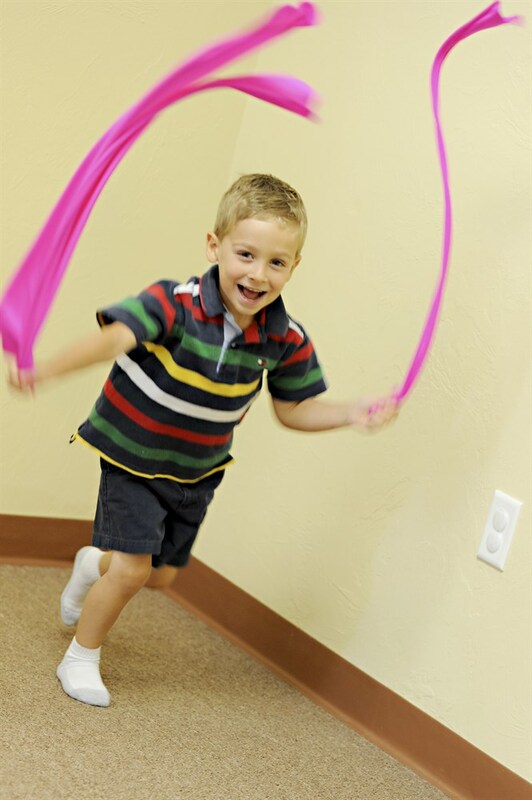 Having fun with stretchy bands during our Free Dance! If you can talk you can sing. If you can walk you can dance. Our classes always include large movement. Miss Lisa and class having fun with the scarf rope! 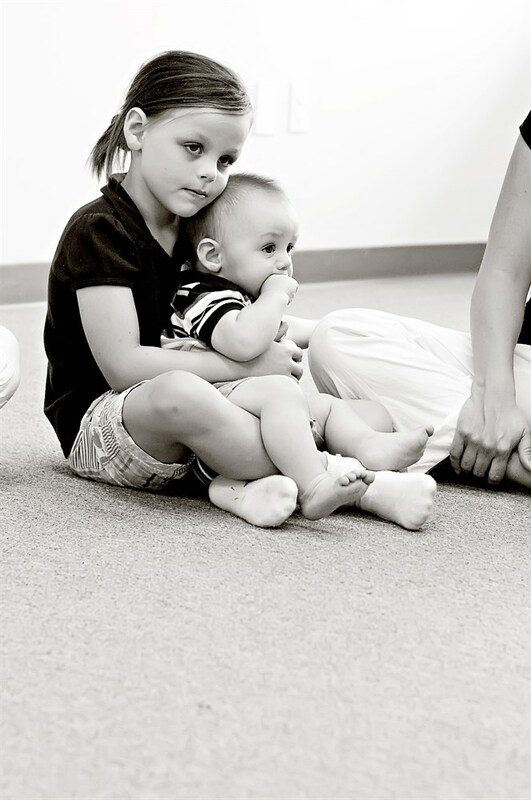 Our classes are mixed age so siblings can come to the same class! 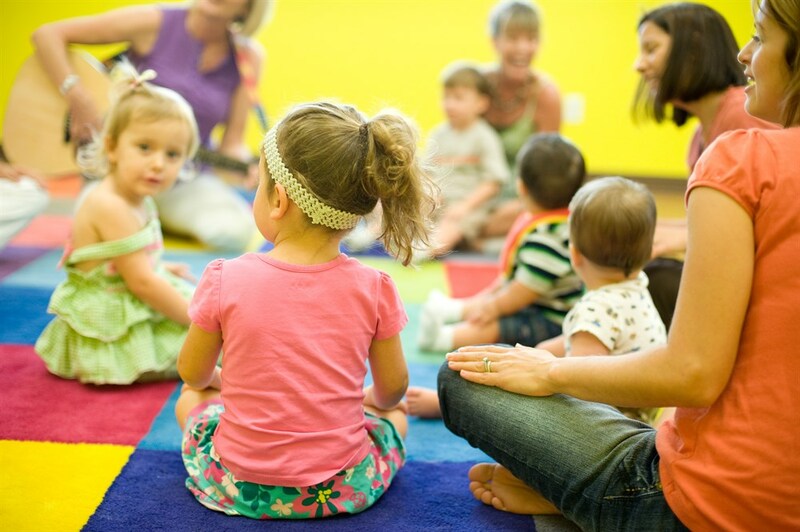 Lullaby time at the end of class helps us to re-connect and have a calm moment! It's so great to have lots of songs to choose from for lullaby time at home. 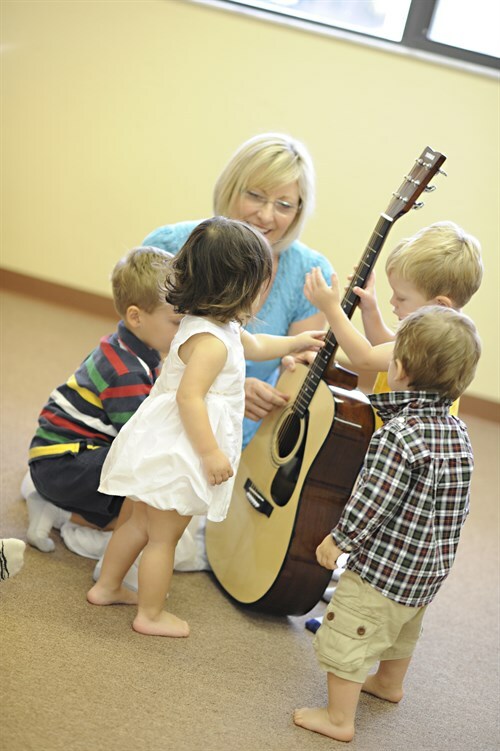 You are creating a memory to last a lifetime when you sing to your children every night.